Get quick and easy DPF replacement, regeneration, removal or repair quotes with MyCarNeedsA.com, saving you time and money. 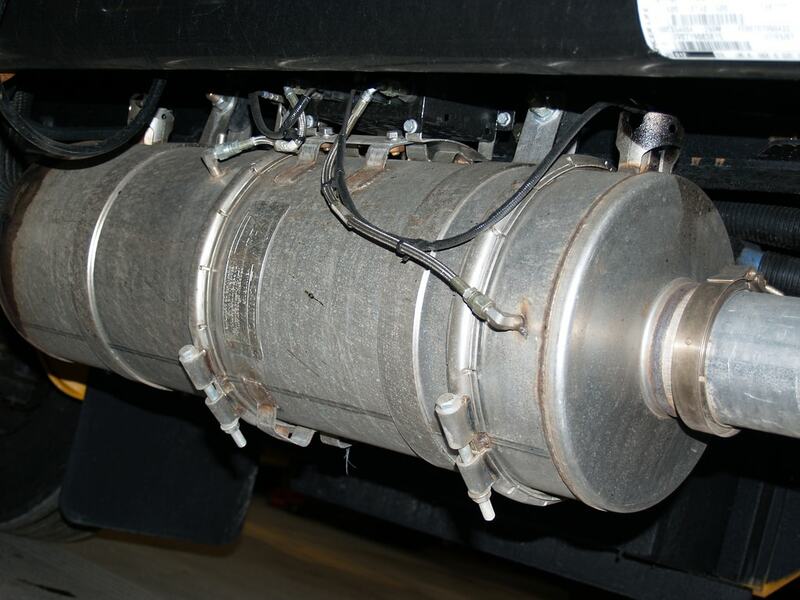 If you run a diesel vehicle, it will almost certainly be fitted with a diesel particulate filter, very commonly referred to simply as a DPF. The most common work people need to maintain their DPF is DPF regeneration (or DPF removal), which like any filter is to empty it. 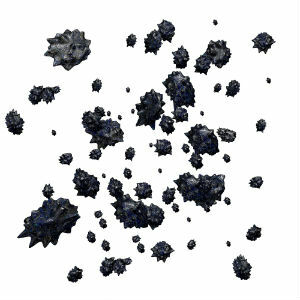 A DPF does the important job of capturing the soot particles created when diesel fuel is burned. Yet these particles can, in time, clog up the filter, and possibly lead to you being hit with a DPF replacement or repair bill into four figures. Most diesel vehicles have a warning light to indicate when the DPF isn’t working properly, so if you see this, it’s time to look into DPF replacement. So, you best go and get it cleaned by using a trusted DPF filter cleaning service. However, if your vehicle’s DPF is showing signs that it isn’t working properly, you should investigate DPF replacement, or DPF regeneration, instead. More specifically, the filter will occasionally need to be emptied to remove the sooty deposits which accumulate in the DPF and stop it from working properly. Often, your car’s engine management system will receive a signal that this needs to be done automatically - this is the process known as DPF regeneration, which involves safely burning off the particulates to free any blockage. DPFs have to be fitted to all diesel cars so that they meet emissions regulations. But because they work best at high temperatures, the kind of short, stop-start journeys undertaken by many diesel vehicles don’t generate enough heat in the system to enable it to burn off the sooty deposits left in the system while the vehicle is stationary. This is what causes many DPF blockages, and means that DPF replacement, or at least DPF filter cleaning, is needed. Even if you do enough longer journeys to burn off these deposits, DPF replacement will eventually be needed. 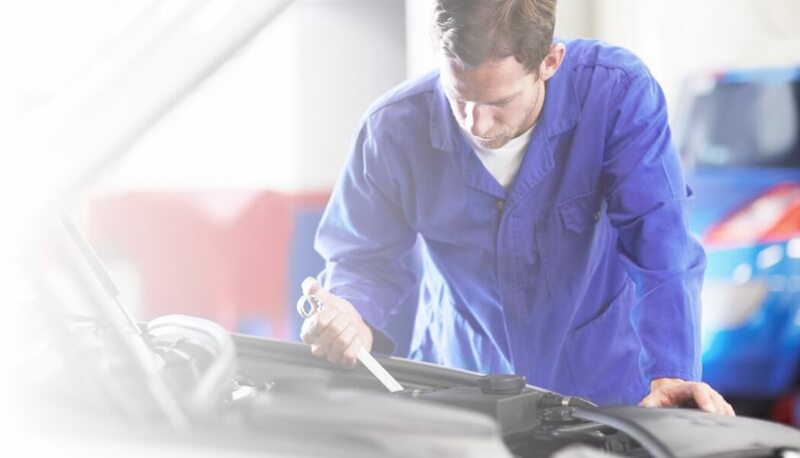 It’s usually recommended at between 80,000 and 150,000 miles, depending on the vehicle make and the type of driving it has been subjected to - so it’s a good idea to refer to your car’s handbook to find out what the manufacturer recommends. Newer vehicles are less prone to needing DPF removal, but again its lifespan will depend on factors such as how regularly the car has undertaken long enough journeys to allow the filter to clean itself, as well as the type of oil you use in your engine. DPF regeneration is a common solution once a DPF is not working as effectively as it should. This involves DPF filter cleaning using specialist chemicals, and whilst it means your vehicle will be off the road for a few days, it can save quite a lot of money against a DPF replacement, and be a viable alternative solution to DPF problems. If you’re unsure which of these options is best in your circumstances, it’s best to ask an expert. So to get a quote for DPF removal and DPF replacement, or find out whether DPF regeneration could be the right solution for you, register with MyCarNeedsA.com, and enter details of the work you require. 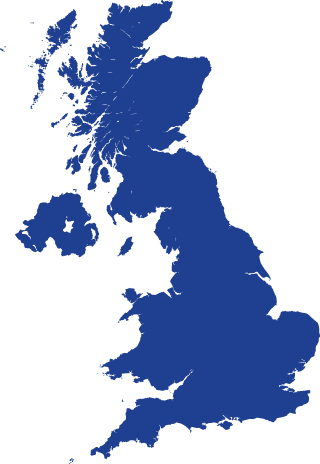 Garages local to you will then contact you with DPF replacement quotes and information on the best option in your case, and it’s up to you to choose the one you think best suits your needs. Whatever job you’re looking for on your vehicle, you’re in the driving seat with MyCarNeedsA.com. You simply have to register to use the site - it’s free - and you can accept quotes for DPF replacement based on the price quoted, the convenience of the location of the garage, or reviews placed by other MyCarNeedsA.com users - or any combination of these. So however you decide to solve your diesel particulate filter needs on your vehicle, using MyCarNeedsA.com will take the stress out of finding someone to do the work.